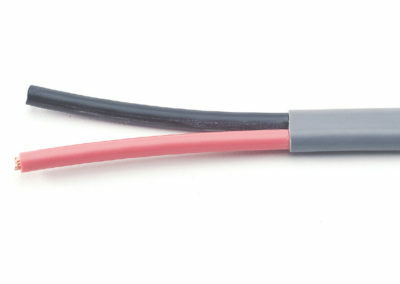 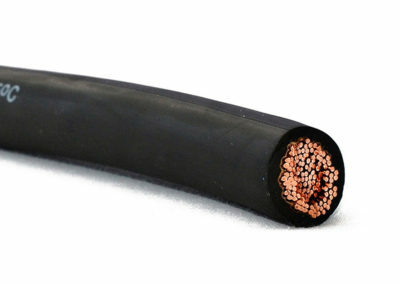 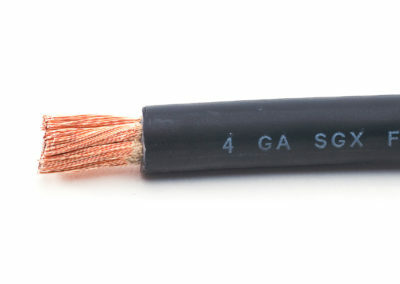 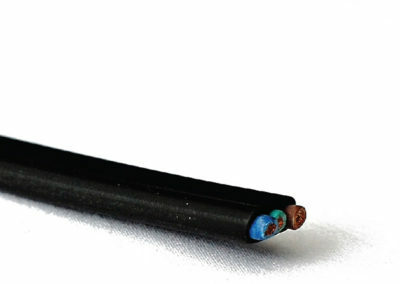 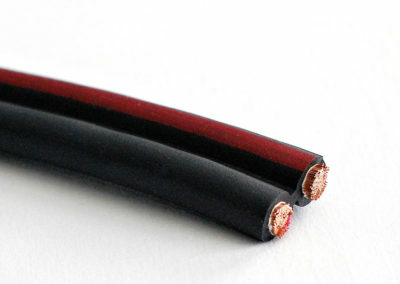 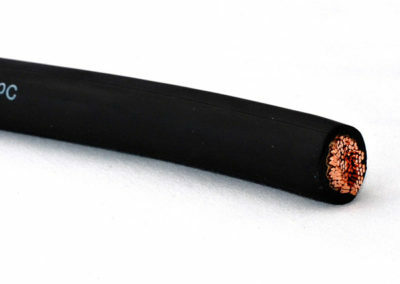 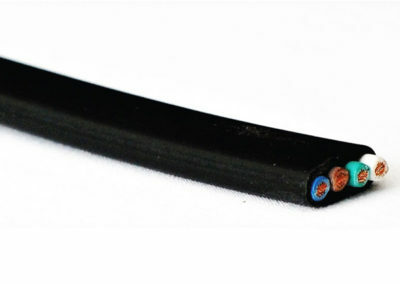 Secondary voltage resistance welding cable leads. 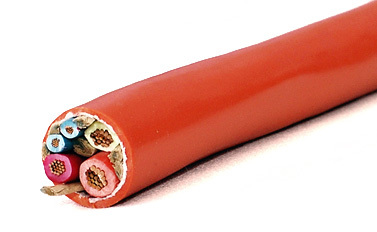 National Electrical Code article 630 electric welders. 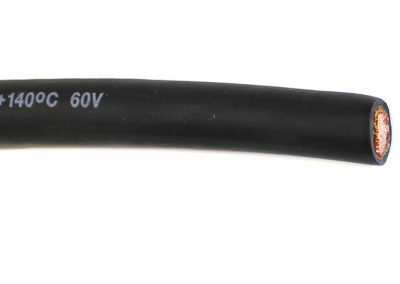 Power supply applications not exceeding 600 volts AC.